Siirt (spelled Sêrt in Kurdish) is a city in the Kurdish region of Turkey, and the seat of Siirt Province. Siirt dates back to the 10th century AD and is known for its display of ancient architecture that remains from this time period. Byzantine Churches from pre-Islamic times still exist in the area, as do ancient Islamic landmarks such as the Great Mosque, or Ulu Cami, which was constructed in 1129. As with many of the cities and towns in Turkey, Siirt’s ethnic makeup has changed greatly over the centuries. Once known for its Chaldean Catholic presence, the city has also been home to the Syriac Church, and of course, the Ottoman Turks and Turkish Muslims. Siirt is also the seat of Siirt Province, which is a majority Kurdish. The second largest ethnic group in the province are Arabs. The Siirt province, which is located in the south eastern corner of Turkey, has a population of over 300,000, and is divided into seven districts. Siirt is famous for its blankets and Kilims (rugs), as well as for being the constituency of Turkish Prime Minister Recep Tayyip Erdogan from 2003-2007. Tillo, (Aydınlar in Kurdish) is a district of Siirt Province and is home to many graveyards and tombs dating back to the 1500’s. 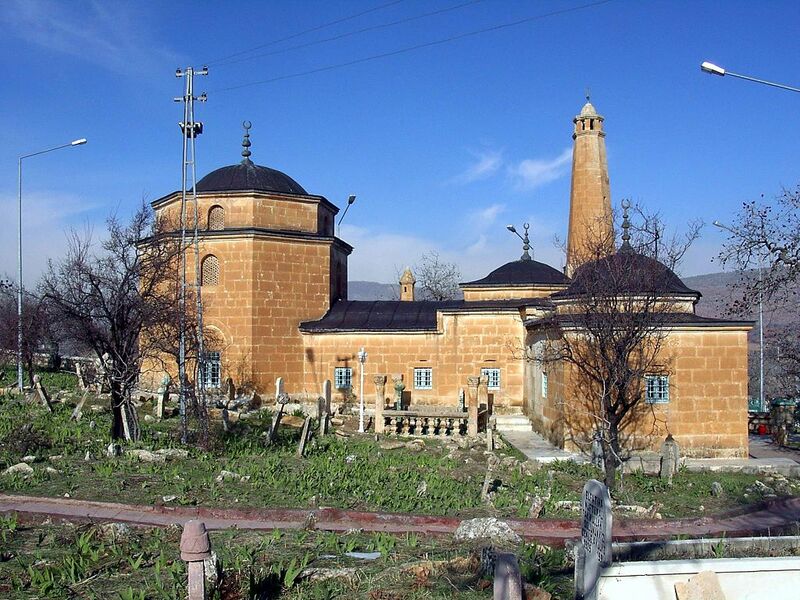 Many religious persons are buried there, and the district holds cultural value for both the Turks and Kurds. The district was named Aydınlar until 2011, when Turkey passed a law stating that all districts must be named in the Turkish language. © 2019 - THE UNITED STATES OF KURDISTAN. All Rights Reserved.